for $529,999 with 5 bedrooms and 3 full baths, 1 half bath. This 3,744 square foot home was built in 1999 on a lot size of 0.290 Acres. 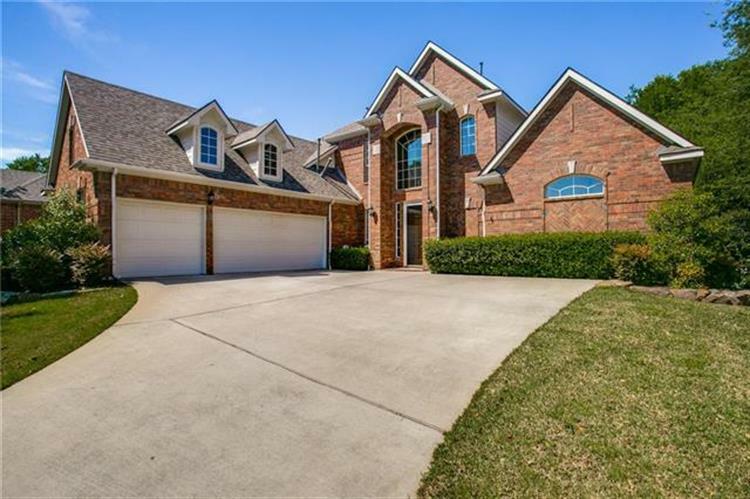 Immaculately maintained one owner 5 bedroom, 3.5 bath home in Allen. You're warmly welcomed the moment you step inside the grand foyer. Spacious & open floor plan is ideal for hosting friends & family. First floor den, office, master suite, with large living room & eat-in kitchen at the heart of the home. Chef's kitchen has a large island, breakfast bar, pantry, SS appliances, ample counter & cabinet space. Serene master suite features separate vanities, walk-in closet, jetted tub, separate shower & access to backyard. 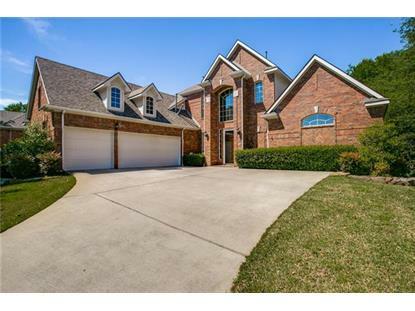 Additional bedrooms, baths & Texas-sized game room on the second floor. The private backyard oasis with sparkling pool & covered patio allows for a beautiful outdoor living & entertaining space.